General Dynamics has completed its acquisition of government IT contractor CSRA, its Falls Church, Virginia, neighbor, in a deal valued at $9.7 billion. WASHINGTON — General Dynamics’s global workforce just grew by about 19,000, as the company has completed its acquisition of government IT contractor CSRA in a deal valued at $9.7 billion. Both companies are based in Falls Church, Virginia. 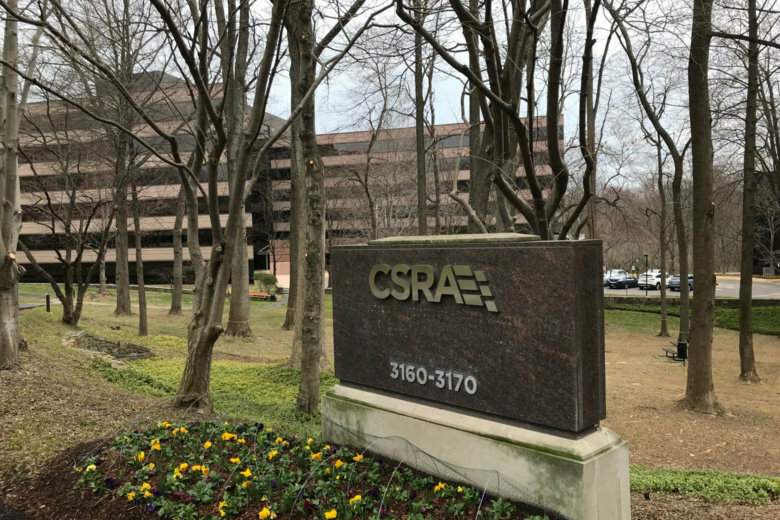 The closing of the acquisition ends a brief bidding war for CSRA last month. Arlington-based contractor CACI Inc. countered the General Dynamics bid for CSRA with one that valued the company more but was a combination of cash and stock. Within days, General Dynamics sweetened its all-cash offer, which CSRA accepted, and CACI pulled out of the bidding. CSRA is now part of General Dynamics Information Technology. General Dynamics inherits the company’s cybersecurity and data-analytics business, and its information technology contracts. The deal makes General Dynamics one of the largest federal IT providers. General Dynamics says the acquisition will generate an annual cost savings of two percent of the combined company’s revenue by 2020 and add to earnings per share and cash flow next year. General Dynamics had $31 billion in 2017 revenue; CSRA, $5 billion.